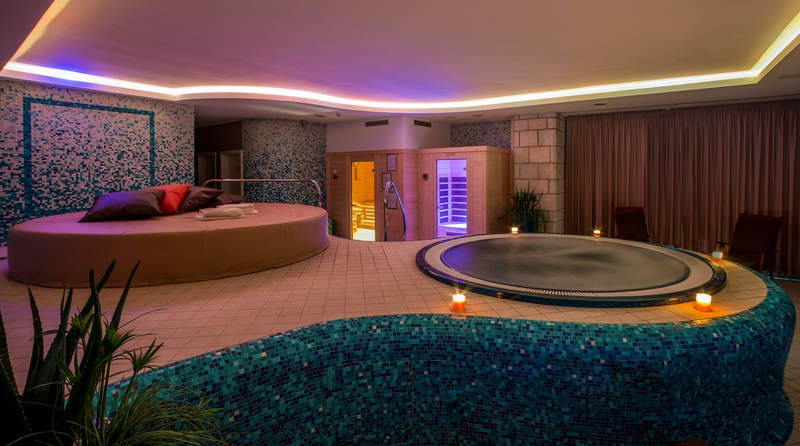 In our spa, you can choose among different wellness programs – from a short visit to the SPA to the multi-day body purification treatments. 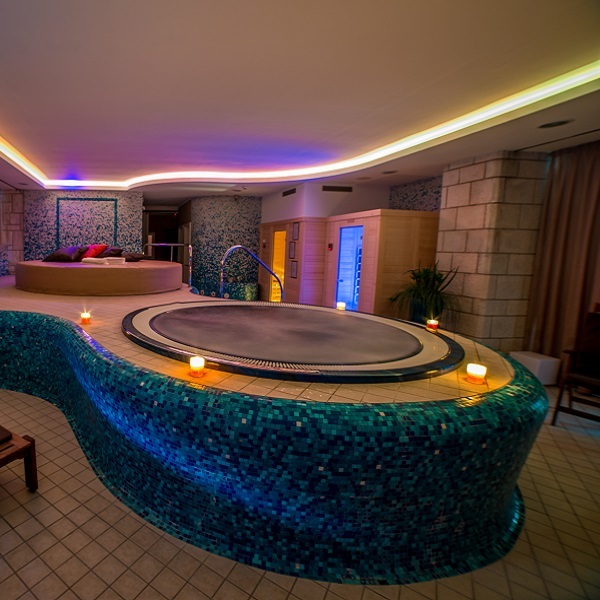 Spend the evening in the intimacy of a hot tub and sauna, accompanied by candlelight, a glass of champagne and romantic music. NEW: VENTOSA / CUPPING MASSAGE OF FACE AND BODY! 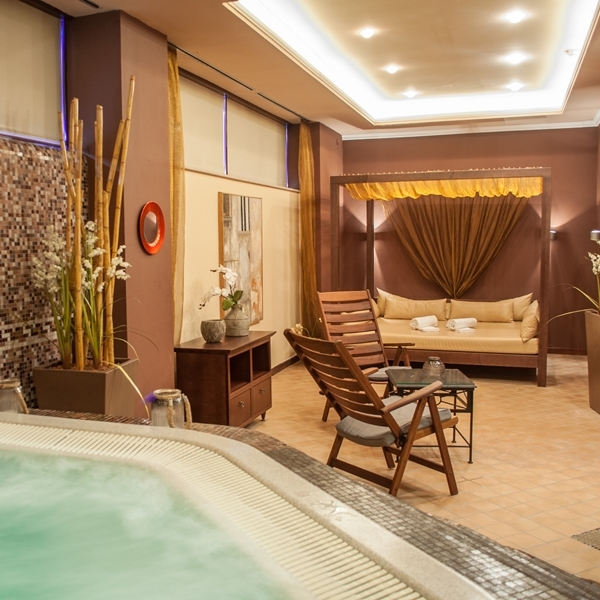 SPA center Marina Hotel represents a novelty – Ventosa massage of face and body or so called cupping therapy. It is a way of health and the method of healing and body recovery, which the traditional Chinese Medicine uses for centuries. 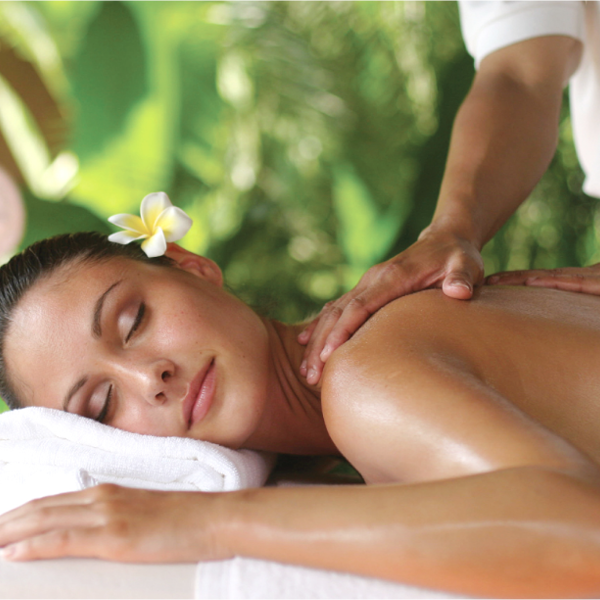 Ventosa massage is excellent against cellulite, for softening and tightening the skin and acts like an anti-age therapy. The skin becomes softer, soothes and improves elasticity.